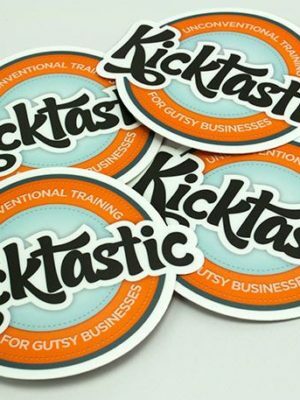 Get custom stickers and decals designed in Fort Lauderdale to promote your business by displaying your company logo or artwork. Use on a car bumper sticker, window, and more. Custom styles and sizes available.